Welcome to smackpacker v3: all washed, grown up and presentable for company. We’re three Northwest backpacking and mountaineering enthusiasts who needed a place to plan, share and vent – and run a little smack. Over the past several years we’ve fully converted to an ultralight mentality – and ever-lighter amassed gear – and we share our experiences, reviews, trail reports, hikes and summits right here. Forgive us the occasional inside joke: smackpacker began as our resource, primarily. We hope however that you’ll find our reviews, trips, tips and tricks useful, and where possible and pertinent we’ll certainly link to resources far superior to our own! If we had a general philosophy, it would be this: get outside often. See as much as possible in the time allotted. Push yourself. If we had a gear philosophy, it would be this: some really bright people have developed fantastic ultralight, cottage industry equipment that will help you maximize the general philosophy. We point these people, companies and products out wherever possible. If we had a smack philosophy, it would be this: you’ll see us heckle each other a lot. Don’t take it seriously. 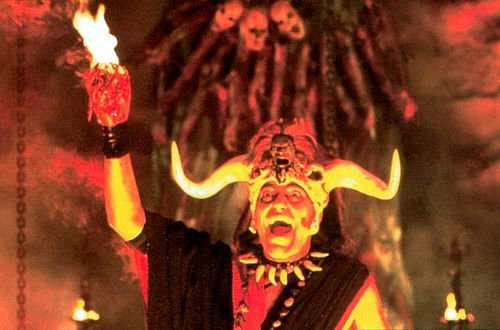 Thanks for stopping by, and Kali Ma!